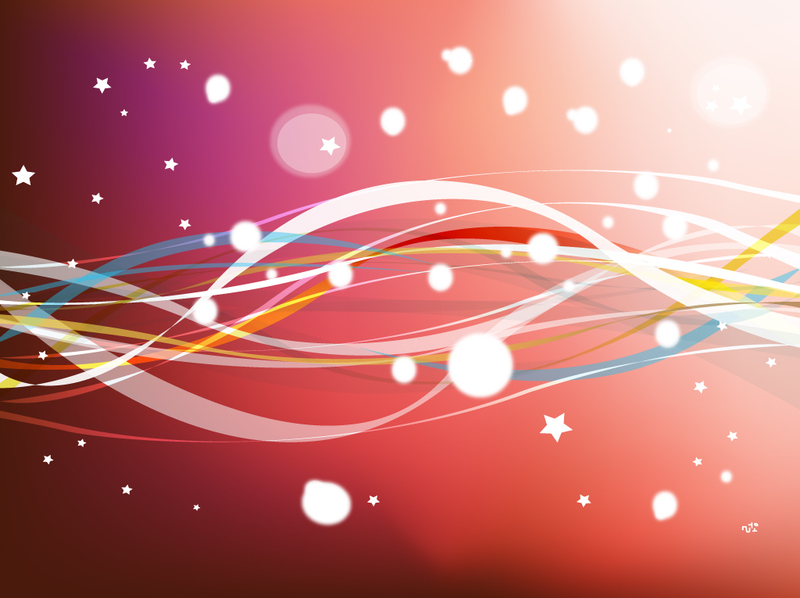 Red vector background decorated with stars and colorful ribbons accented by lighting effects and glowing circles. Abstract graphics that resemble a night scene or looking out into space. Free vector art download for celebration themes, desktop wallpapers, digital print banners and much more, you decide! Tags: Christmas, Circles, Dots, Dynamic, Festive, Flyer, Party, Ribbons.